If you are a skilled writer and have your own blog or something similar, you may be able to travel around the world and work as a writer. If youve got enough experience to get a salaried gig at a travel magazine or something of the like thats great, but if not you can still make a living travelling around the world and writing but itll be a bit harder. Basically, youll be freelancing. 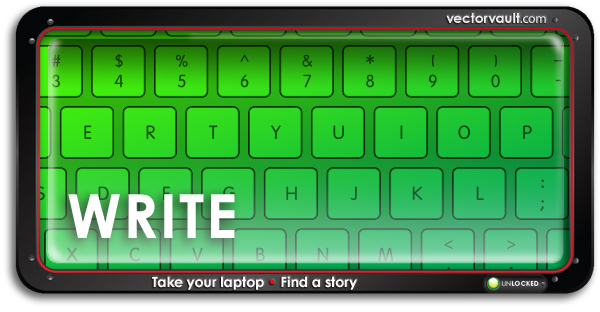 Find fascinating stories from your travels and write about them. Make sure youre writing about things that havent been written before, or at least adding new and thoughtful perspective to things that have. You can then submit those articles for publication in various magazines, newspapers, or online websites. Create a free website from www.freewebsite.com so you can have a portfolio of all your work, which might lead to an eventual salaried job. Youll usually get paid for each article you publish, so if you are doing this full time you can definitely make a living from it. 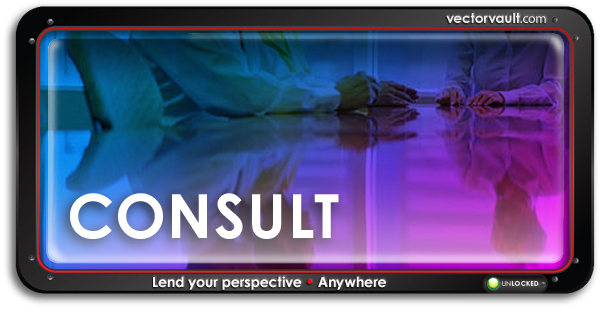 If youre a professional in your current field, consider leaving your job and doing some global consulting. 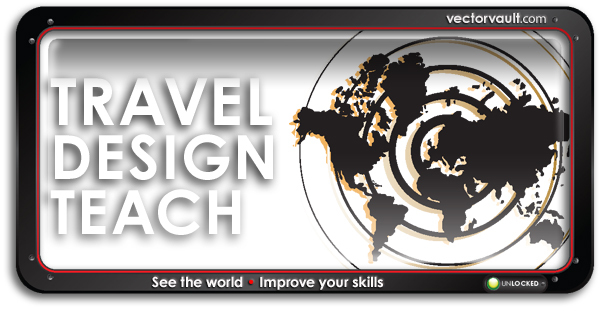 Travel across the world, and find people or businesses that could benefit from your expertise. Pretty much anything you could do working from home you can do from another country as long as youre connected to the Internet, and you can consult on a variety of different subjects. Once youve developed a bit of a reputation doing freelance consulting, consider joining a large global consulting agency that will fly you around the world on the companys dime and pay you a much bigger salary than you were making. The earning potential is endless with a gig like this, so the harder you work the more you will make. 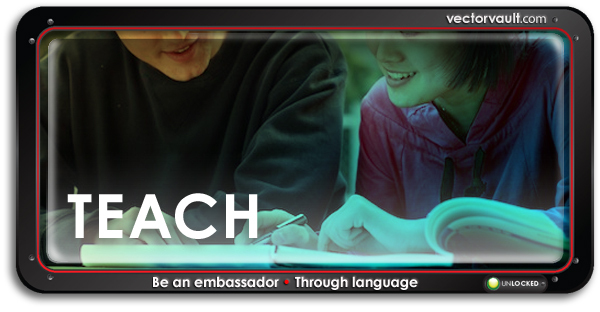 English teachers are always in very high demand in just about every country around the world that doesnt speak English as a first language. The best part about being an English teacher in a foreign country is that you usually dont need to know how to speak the language of the country youre teaching in, as most English as a second language classes are immersion based. Choose a country youd love to visit and see about teaching English their for a year, and then move on to the next country on your list.